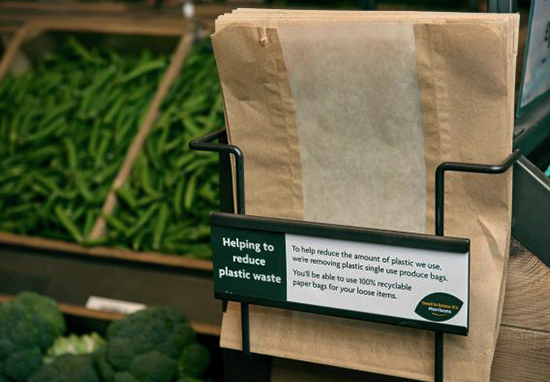 Brown paper bags are being reintroduced as Morrisons steps up their pledge to ditch plastic carriers for loose fruit and vegetables. This new move is part of a store-wide initiative, which competing major supermarkets are taking part in too, designed to eradicate single-use plastics. The move comes a month after customers, who buy meat and fish, were encouraged to bring Tupperware to Morrisons’ stores across the United Kingdom. A press release from the UK supermarket chain states a number of key initiatives they want to implement by 2025, in order to reduce plastic pollution. They’re also pledging to make all their own-brand plastic packaging reusable, recyclable or compostable. Allow customers to bring their food containers to store their own meat and fish while shopping from Morrisons’ Market Street Butcher and Fishmonger counters. Sort through all of their store-branded products to identify, reduce and remove any unnecessary plastic packaging. They will also experiment with removing plastic packaging from fruit and vegetables in a select number of their stores, with the aim to see if plastic packaging can be reduced without increasing food waste. Look at producing more recyclable packaging. This will begin with the phasing out of black plastic trays, which is used for fresh meat and fish. The aim is to completely eradicate its use by the end of next year. Furthermore, drink fountains will be fitted into new stores so customers can refill old bottles of water for free, instead of paying for it. After conducting their own research, the company claim plastic reduction is now the third highest priority they want to instil into Morrisons’ customers. According to their press release, currently 82 per cent of Morrisons in-store plastic packaging, by weight, is recyclable. In order to reach their goal of 100 per cent, they’ll be working closely alongside suppliers, other retailers, local authorities and WRAP (Waste & Resources Action Programme). Reducing the damage caused by plastic is one of the most challenging issues society can address. Because we make most of the fresh food we sell, we’re in an important position to make changes to our packaging. Joining WRAP’s Plastic PACT also offers a special opportunity to work collaboratively to take this opportunity. As of this moment, Morrisons no longer buys plastic drinking straws, they only sell cotton buds with paper stems rather than plastic ones, and they’ve stopped selling five pence single-use carrier bags. Since 2010, Morrisons have reduced the weight of packaging used across its Market Street counters by half (10,000 tonnes). 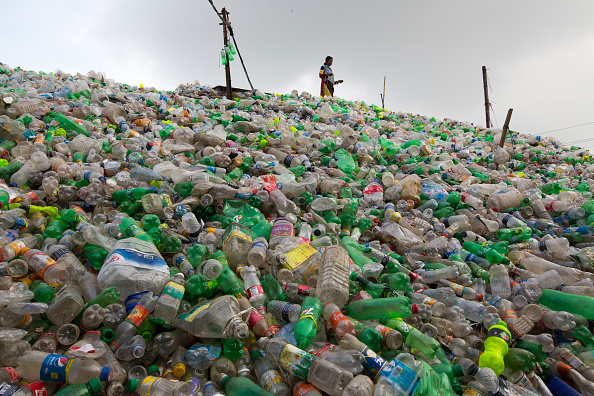 Reducing plastic waste has been one of the top priorities for governments and companies in recent years. In February this year, a sperm whale was found dead on a Spanish beach after it swallowed 29 kilos of plastic waste floating in the ocean. 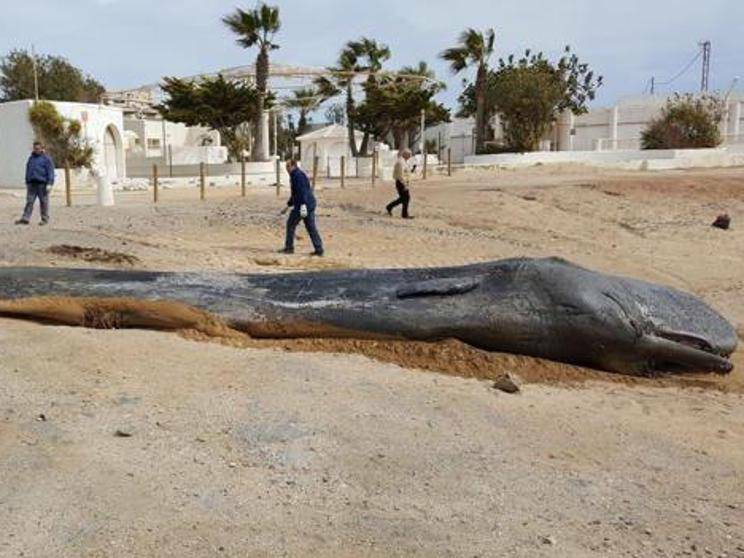 The 10-metre long young male was found on a beach at Cabo de Palos in Murcia and experts found plastic bags, fragments of net, and a jerry can in its stomach, the Independent reports.